You may be a growing business or just looking to get your goods up off the floor. If you are thinking about pallet racking for the first time, this blog may help you with your planning and rack design. This blog is about “Pallet” racking for storing pallets up within the rack, and on/or above the floor. The most commonly used type of pallet racking in modern times is known as “Selective Rack” (SR), comprising 840mm deep end frames, which is what we will be covering here. While many may see the selection process as simple for SR, there are pitfalls, which the unaware will suffer if these few considerations are unknown or ignored. We’ll start with the pallet. Not all pallets are the same. Australians import many products from other countries around the world and if those products arrive in Australia on a pallet, chances are the pallets will not be compatible to Australian Standards (AS4068-Flat pallets for materials handling). A standard Australian pallet will be square, measuring 1165mm x 1165mm and capable of 2,000kg load while stored in a typical Pallet Rack designed and built to AS4084-Steel Storage Racking. While many European pallets can be stored in typical Australian Standard racks without issue, there are some, which will require rack accessories to help reduce the risk of collapse or damage to the rack, pallet or product. Be aware that any such danger will also add risk to the safety of operators and other persons in the area. 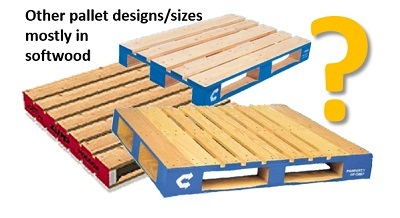 Let’s run through some comparisons between an Australian Pallet designed for Australian racks and a typical import pallet which if unaided, will result in avoidable risks. Not all forklifts are the same either. If you are yet to purchase, rent or lease a new forklift, your forklift dealer should be able to offer good advice – provided they are aware of your rack design, pallets-in-use and operational desires. However, if you already have access to a forklift or are looking to obtain one from the private market, here is a basic operational checklist to help ensure the forklift is right for you. Lift Capacity Ensure the lift load capacity suits your needs to the full height of storage in the rack. Note: The load capacity reduces as the load centre height increases. Lift Height Fork tines should lift at least 225mm above the top of the highest horizontal load support (Beam), allowing for comfortable lift above the beam and put-away operation. Turning Radius Ensure the turning radius of your forklift is suitable to the effective aisle. “Effective Aisle” is the aisle distance remaining once pallets are placed into the rack and the effect of pallet overhang is in play – reducing the steel-to-steel aisle clearance. 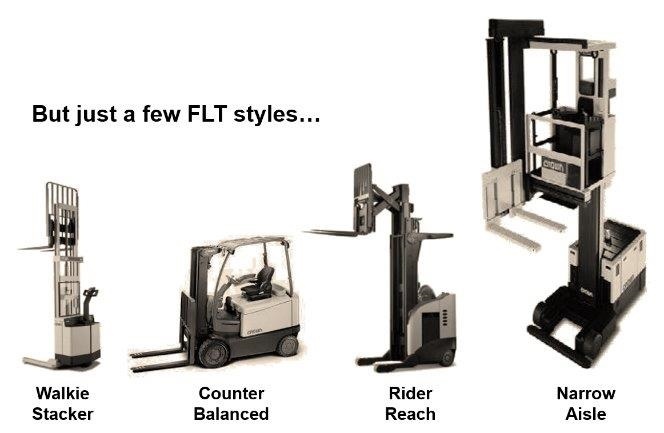 Reach In some cases, fork reach (Reach FLTs) can be critical to the forklift operation. 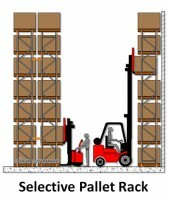 If the forklift has stabilisers (outriggers) they may interfere with pallets stored on the floor or can restrict placement of pallets on beams within the rack. 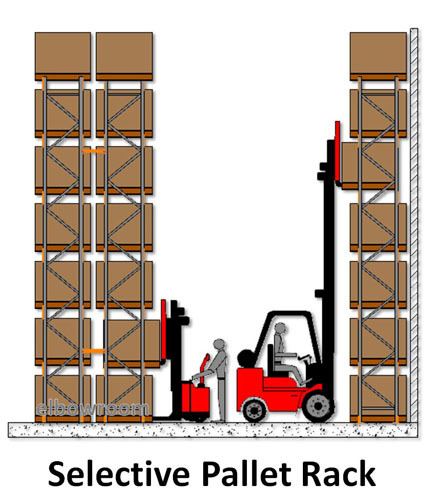 Good rack design and good advice should be sought to ensure Forklift and Rack design is properly matched. Stabilisers Non-standard beam lengths (slightly extended) are often the best choice where forklifts with outside stabilisers are in use. Good rack design and good advice should be sought to ensure Forklift and Rack design is properly matched. Your first consideration should be about the integrity and the safety that your rack offers its users and others in the area around it. Even when your loads are considered low, your rack is most likely going to be loaded with heavier loads from time to time. Be sure your rack is designed for the future and ensure your rack is designed to be fully occupied. Get proof of this in the form of a signed as-built Engineer’s certificate from your rack supplier, showing the rack capable of 100% occupancy. This should cost you nothing and may save you substantial losses if an incident occurs. If you plan to keep your new rack as an investment rather than a temporary expense, ensure your pallet rack is future proof. Similarly to the inflow of many pallet types and origins, Australia is also flooded with many rack brands and rack no-brands through foreign imports. Interestingly, most of these are also a counterfeit of Australian and other internationally brands recognised as preferred brands. You will be visited one day by a workplace officer who will inspect your rack and will look for an AS4084 conforming load sign which has been labelled and endorsed by a legitimate supplier. This sign should be provided for each individual rack as standard by your new rack supplier. Beware when purchasing used racks and before handing over your money, you should ensure you will be able to get it signed-off by an authorised party – such as the Australian manufacturer. Be particularly aware that you may fail to obtain signs for counterfeit brands of rack. The general location of your rack can be anywhere you desire. 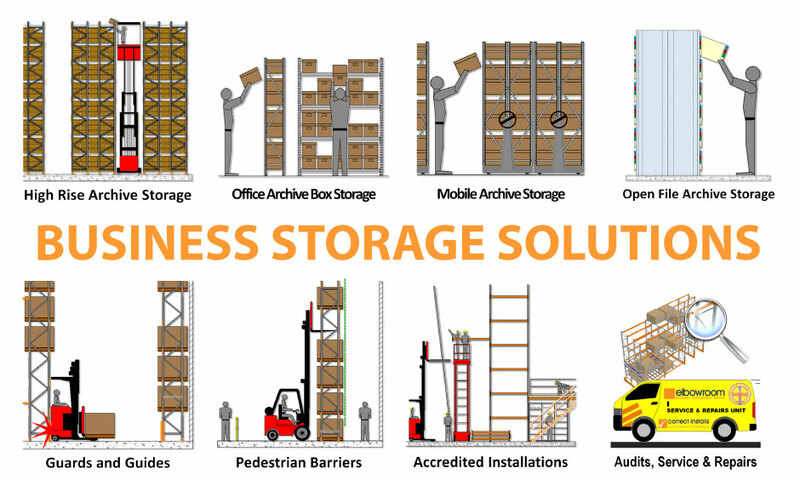 But there are some things to consider in relation to the operation of the rack and the interface between rack, forklift and building. Selective rack carrying Australian Standard pallets should be located no closer than 200mm from a wall behind the rack – we recommend 300mm where available. This distance should be adequate enough to prevent pallets contacting the wall when being put away and retrieved. Selective rack should be placed no closer than 300mm away from walls or obstructions at ends of rack. We recommend 400mm where available. This distance will allow the forklift, when loaded with a pallet, to turn into the pallet slots closest to the end of rack. You may need to allow more if wider skids or loads are used. SR rack is generally designed for indoor use only and outdoor racks are not adequately covered by AS4084. Racks designed for outdoor use must be engineered and installed according to the Building Code of Australia and Australian Standards, which will include an assessment on cyclonic wind regions and other environmental influences local to the proposed rack location. AS4084 states that beam levels within the rack should allow a minimum of 75mm clearance under the beam above the load, which allows for lift-space when putting away or retrieving loads. We recommend to allow 100-200mm where practicable. 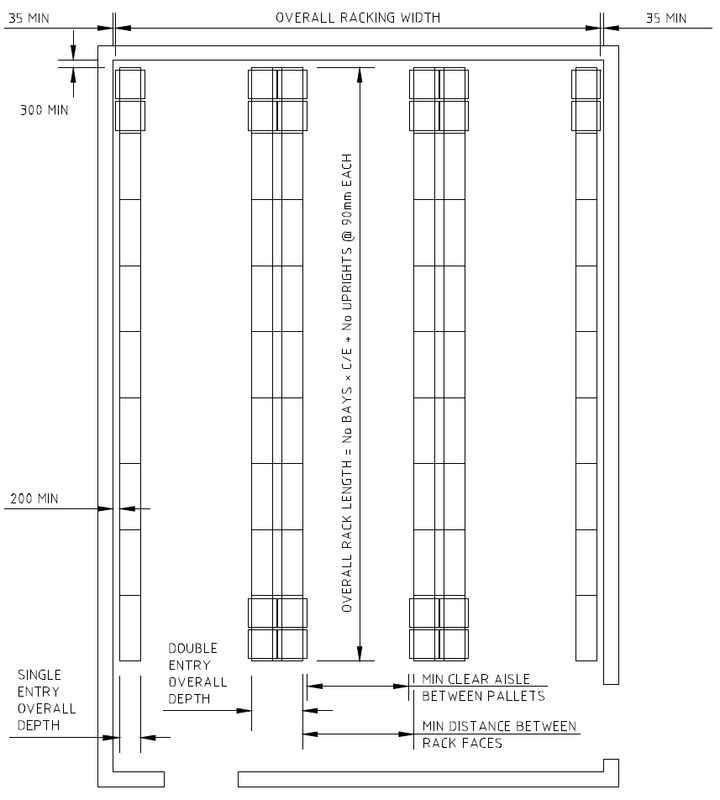 Standard beams lengths are based on pallet loads being contained within the confines of the standard pallet footprint. In cases where loads exceed these norms, longer beams may be required. Advice should be sought in such instances.